To celebrate World Autism Awareness Day on April 2, Olga Tennison Autism Research Centre will again be launching its Frame of Mind campaign. 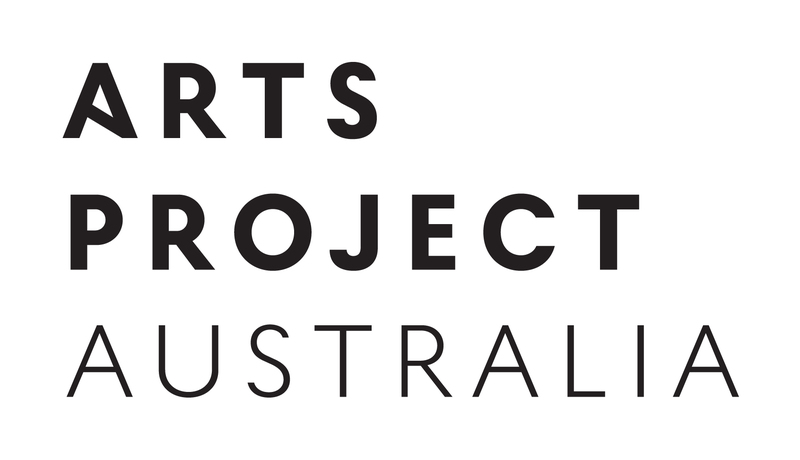 At the heart of this campaign is the exhibition, The figure and beyond, supported by LUMA (La Trobe University Museum of Art). In light of social and communication difficulties that can come with living with an Autism Spectrum Disorder, drawing and art-making can become an important means of communication and expression. This group exhibition brings together the work of seven emerging and established artists: George ARISTOVOULOU, Zalie COPELAND, Ray DAVID, Alise HARDY, Bobby KYRIAKOPOULOS, Anthony ROMAGNANO, and Tim SHARP. In The figure and beyond, the human figure is the central motif, while the theme and style is unique to each artist. This exhibition foregrounds the figure in art both as a subject in itself, and as a means of examining resonant themes. The works seek to make us laugh, as well as to explore what it is to be human. Some stories relate to the body, while others address the more interior aspects of identity. Tim Sharp’s cartoon superhero Laser beak man allows Sharp to show the world his great sense of humour and intelligence as well as his original way of looking at life. Zalie Copeland creates imaginative worlds by placing tiny ceramic figures in a painted scene. Her lived experience of being face-blind has led her to draw her figures as faceless, or turning away from the viewer. Alise Hardy’s realist portraits portray raw emotion. These works are part of a series on sadness, and while studying the fine details of the drawing we may also become somewhat accepting of the distress their bodies carry. 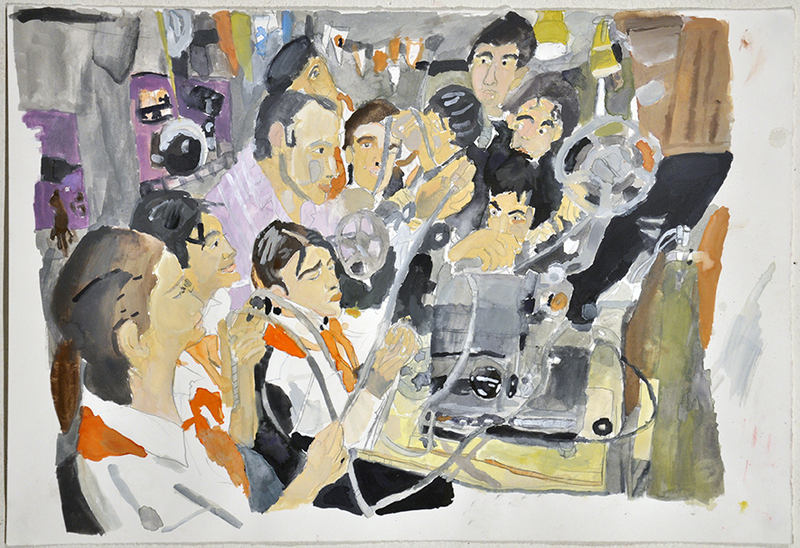 Bobby Kyriakopoulos’ detailed group compositions place us in the intimate space of different professions: a film crew, and cosmonauts in training. These stills capture movement and life, and illustrate people in social and pressured work environments. Other Frame of Mind artists employ abstraction, drawing our attention to form and colour. George Aristovoulou and Anthony Romagnano break the body into its key components while still retaining the recognisable form. These works highlight the composition and the picture plain. Are the figures in relief or are they merging into their environments? Ray David’s portraits are psychological studies, with careful layering and superimposition. In one work, a girl’s hand is drawing her other hand. This reference to Escher’s Drawing hands lithograph of 1948 conveys a strong message about empowering oneself through ownership of one’s own body. Visit La Trobe University and support World Autism Awareness Day, OTARC and Frame of Mind. All works are for sale as part of a fundraising initiative for OTARC. For any enquiries please contact Alex Aulich.